Not just Brokers, Aviation Consultants. Since 2009, our primary focus has been on finding our clients the right aircraft for their needs and budget. With experience buying and selling aircraft around the world, we can handle your next purchase every step of the way. 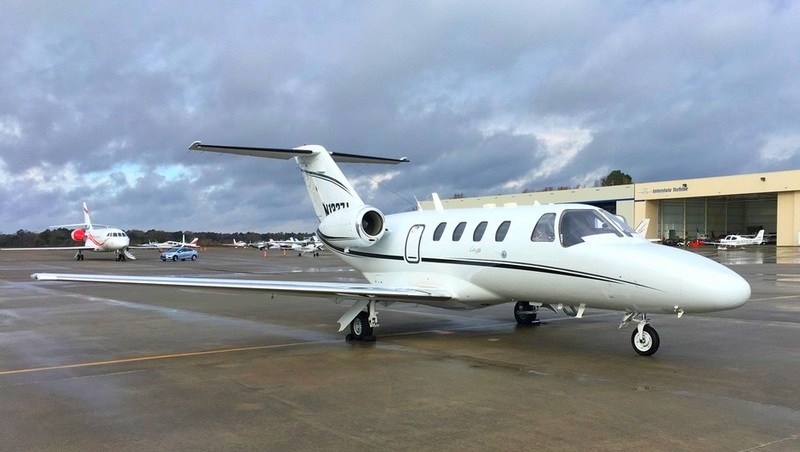 We take a limited number of aircraft listings and mostly from our best clients whose residual values we've known for years. When our aircraft are for sale, they are priced ahead of the market and all the information you need to make an informed buying decision will be at your fingertips. 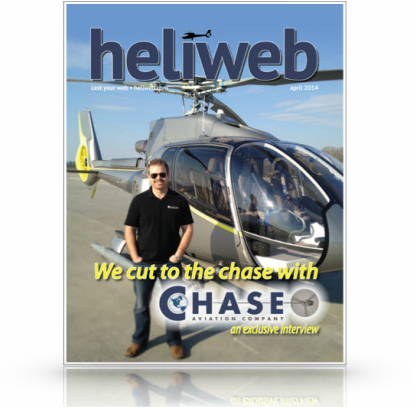 "In 2006, we set out to change the way people buy and sell aircraft. We didn't just want to be another aircraft sales company, we wanted to legitimately make a difference in aviation. We wanted to make it more affordable for more people and make the entire aircraft buying experience more enjoyable for everyone involved. It's been a rough business for the past couple years but we're finally changing the industry, one aircraft at a time." Read our article in Heliweb Magazine!